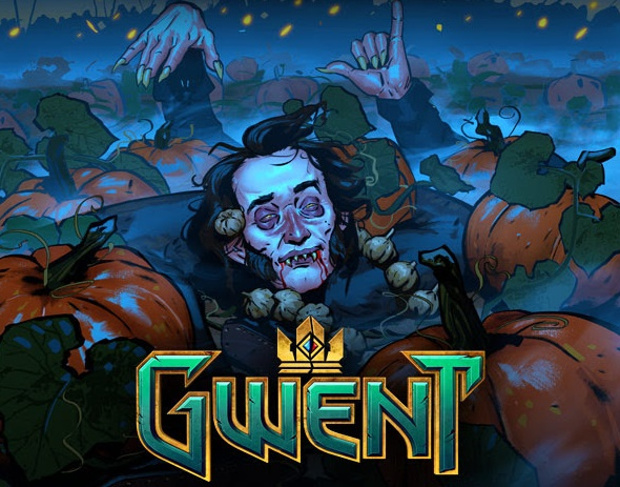 A new content update has arrived in CD Projekt Red’s free-to-play CCG GWENT. Adding 21 new cards for players to collect, the update also introduces the game’s second holiday event, Saovine. The 21 new cards consist mostly of neutral golds and include Wolfsbane, Mandrake, and Avallac’h: The Sage. As for the event, players can tackle a special adventure and ultimately unlock a new avatar, border, and title. As always, the update includes some balancing changes and other adjustments. The full list can be found in the latest set of patch notes.